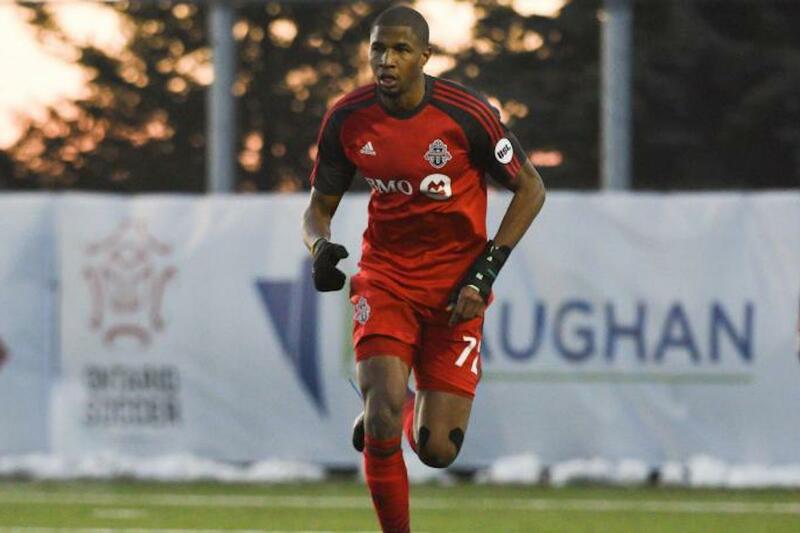 A pair of second half goals gave Canada a 2-0 win over Trinidad and Tobago in a friendly encounter at the Central Broward Regional Complex in Fort Lauderdale, USA on Wednesday. Under Trinidadian-born head coach Stephen Hart- the Canadians dominated the entire game especially in the second half. The only live-wire for the Soca Warriors' were Lester Peltier who made some penetrating runs at the Canadians in the first half. However, T&T allowed Canada to come at them and eventually the pressure paid off for the Canucks'. Both teams went into the dressing room deadlock, but Canada was the one who came out a different team in the second half and took it to the Warriors. Tosaint Ricketts open his account in the 58th minute when he met a cross from substitute Marcel De Jong, the striker buried it in the top right corner leaving T&T goalkeeper Jan-Michael Williams with no chance. 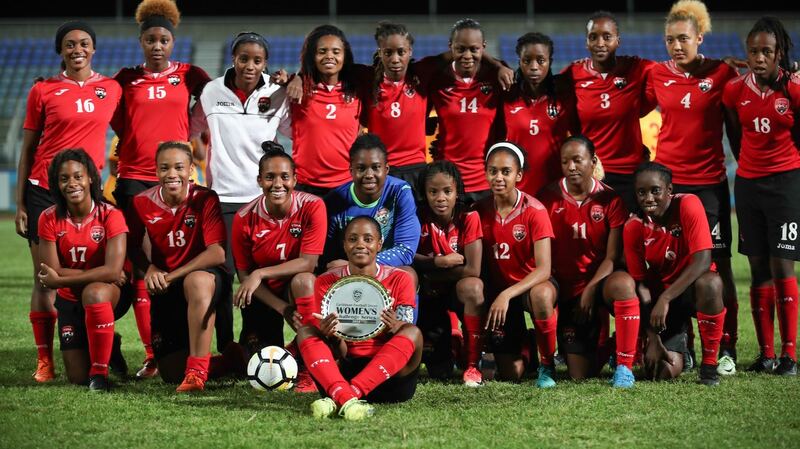 Canada continued to press as T&T were pined in their own half with nothing going for them, then 4 minutes from time a T&T defender handled the ball in the box and Canada was awarded a penalty. Will Johnson stepped up and made no mistake from the resulting spot-kick despite Williams getting a hand to it. 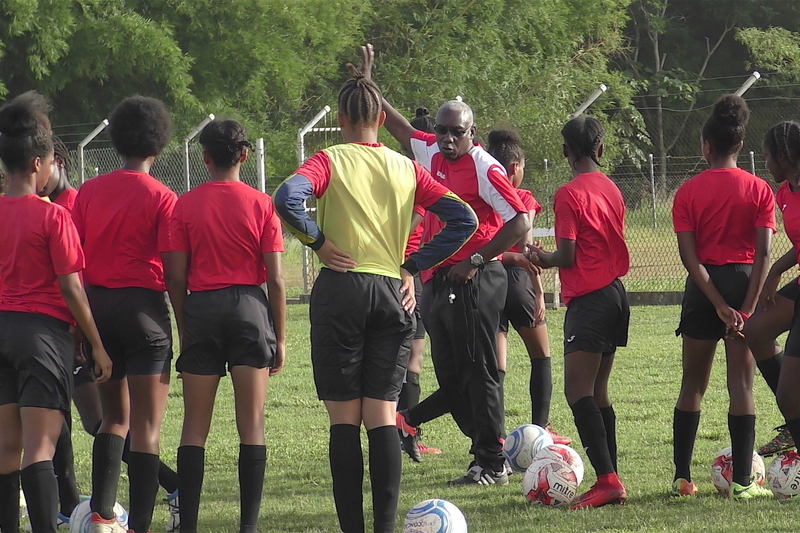 By then the game was out of T&T's reach and with 6 minutes plus injury time left on the clock Canada sailed comfortably to it's first ever victory for Stephen Hart over his homeland at senior level since he took over as Canada's head coach. Hart's international coaching record improves to 18 wins, 10 draws and 13 losses in 41 matches. 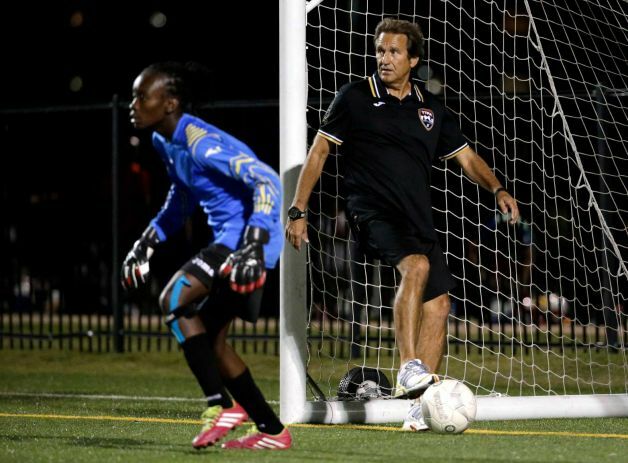 In six matches in the state of Florida, he has four wins, one draw and one loss. 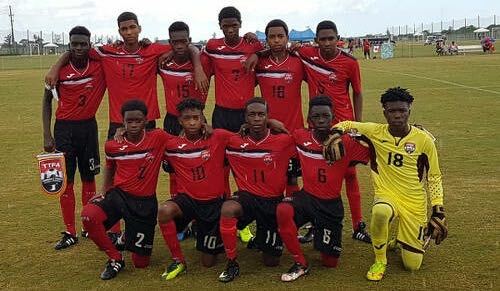 Under Stephen Hart however, T&T has defeated Canada at the Under 17 level. 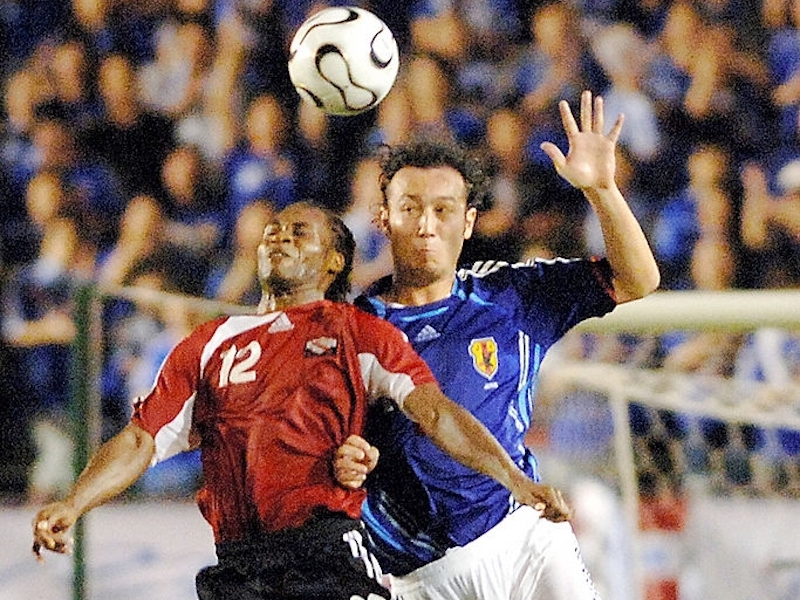 In 2007 in route to South Korea T&T were victorious over the Canadians 2-1 in a CONCACAF Final round qualifier at the National Stadium, Kingston. 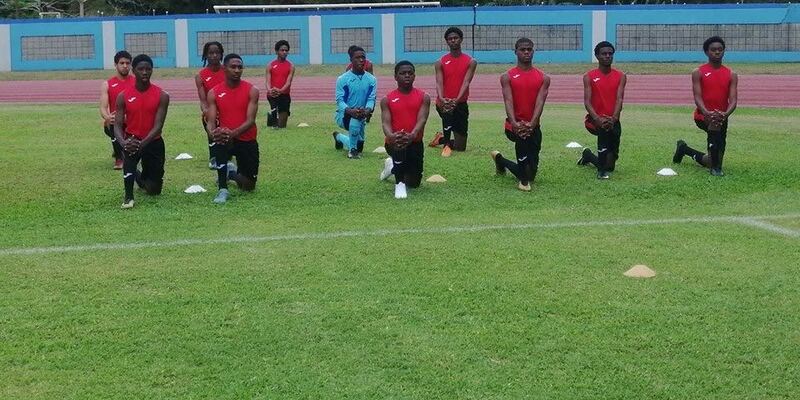 Then at the Under 20 level in a CONCACAF Men's Under-20 Championship qualifier in Trinidad. 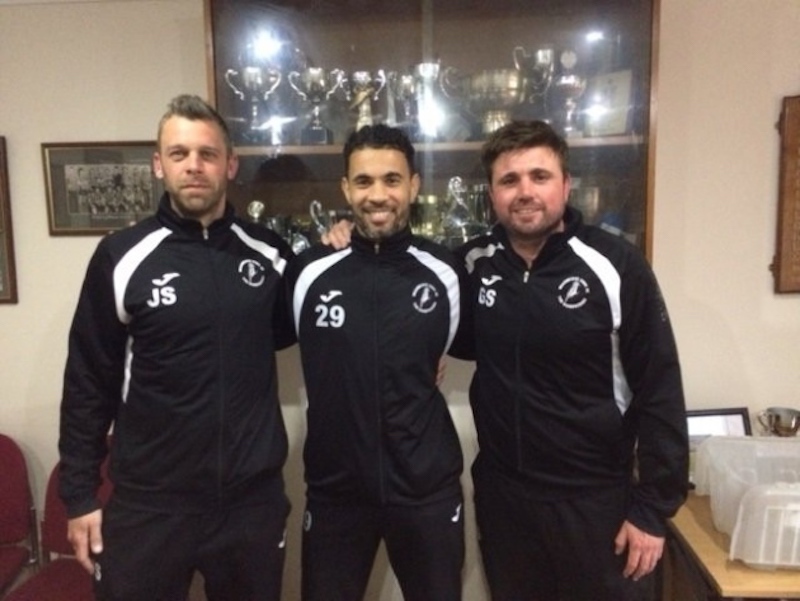 Sean De Silva's goal was enough to seal a 1-0 win over Canada. Stephen Hart, at the time was the Canadian Soccer Association Technical Director. Canada meanwhile, from its victory should get a bit of positive momentum heading into its next match, a Sept. 7 meeting with Panama in World Cup qualifying action. 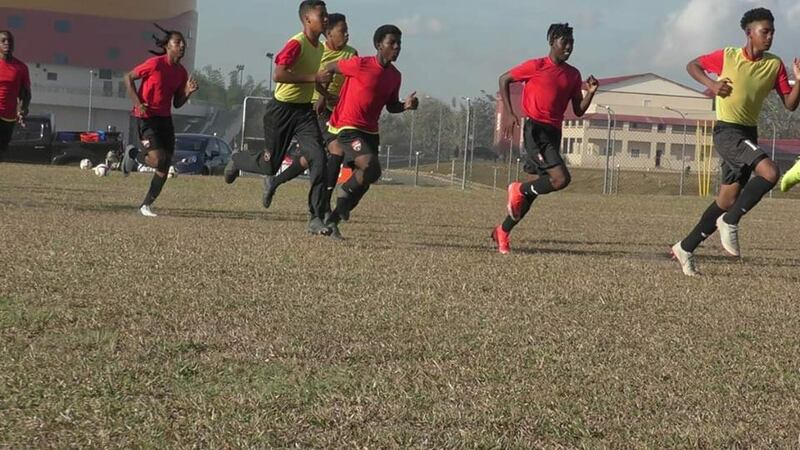 T&T on the other hand is preparing for the 2012 Caribbean Cup and will return home and continue to train as the Soca Warriors is carded to face Puerto Rico at a date to be announced sometime next month. 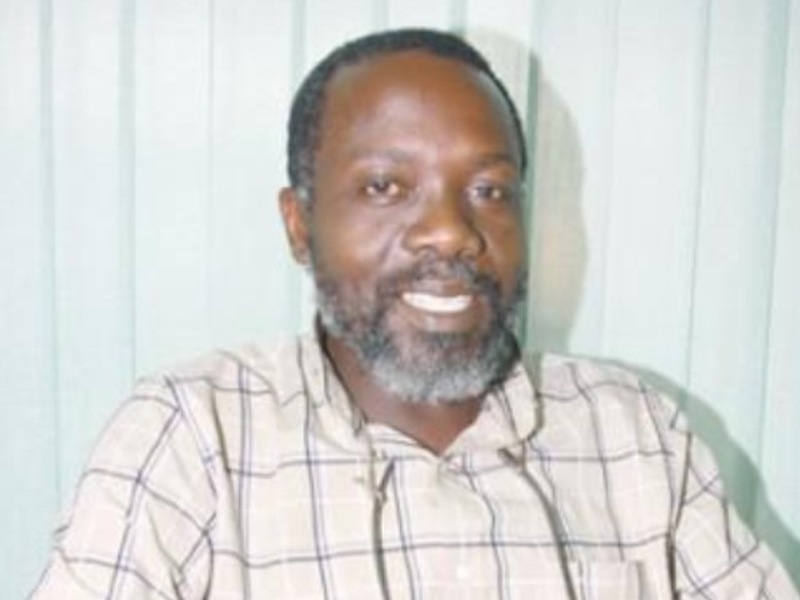 T&T meantime, has been inactive for 6 months (since February 29th, 2012), also, under interim head coach Hutson Charles- T&T has played a total of three games; they lost 2 and won 1; conceding 5 and, scoring 6 goals in the process. 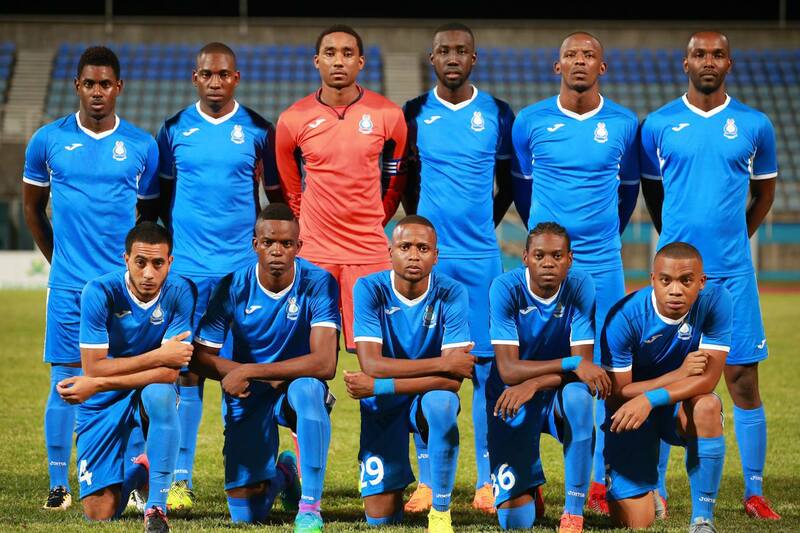 Trinidad & Tobago (4-4-2): - 1.Jan-Michael Williams (capt); 5.Seon Power (6.Kareem Moses 77th), 15.Joevin Jones, 19.Carlyle Mitchell (Yellow 65) (3.Rodell Elcock 70th), 14.Curtis Gonzales; 7.Lester Peltier (11.Darryl Roberts 46th), 16.Keon Daniel, 2.Clyde Leon, 10.Kevin Molino; 9.Devorn Jorsling (4.Daneil Cyrus 53rd), 12.Richard Roy. Unused Sub: - Cleon John. Coach: - Hutson Charles (TRI). Canada (4-5-1): - Lars Hirschfeld (Milan Borjan 46th); Andre Hainault, Dejan Jakovic, Doneil Henry (Pedro Pacheco 46th), Ante Jazic (capt) (Marcel De Jong 46th); Julien De Guzman (vice-capt), Terry Dunfield (Jonathan Beaulieu-Bourgault 77th), Nik Ledgerwood, Will Johnson, Patrice Bernier (Russell Teibert 62nd); Tosaint Ricketts (Lucas Cavallini 77th). Unused Sub: - Evan James. Venue: - Central Broward Regional Complex, Fort Lauderdale. 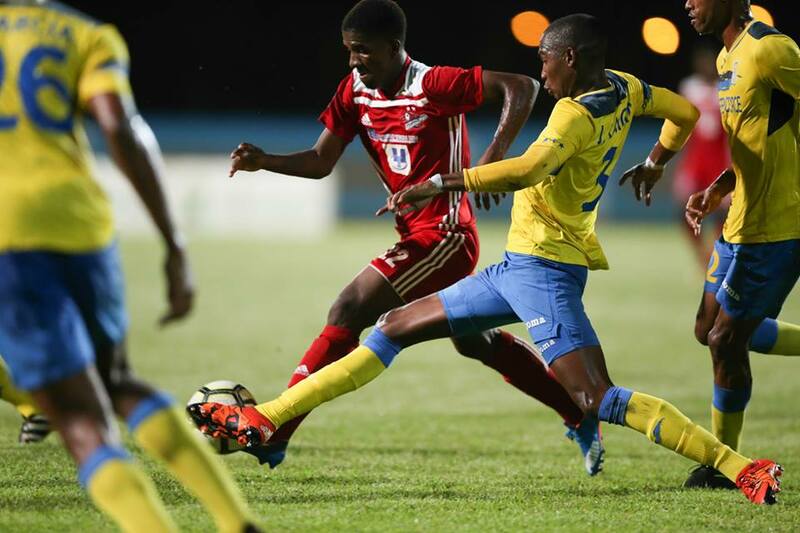 T&T defeated by Canada in Fort Lauderdale friendly. 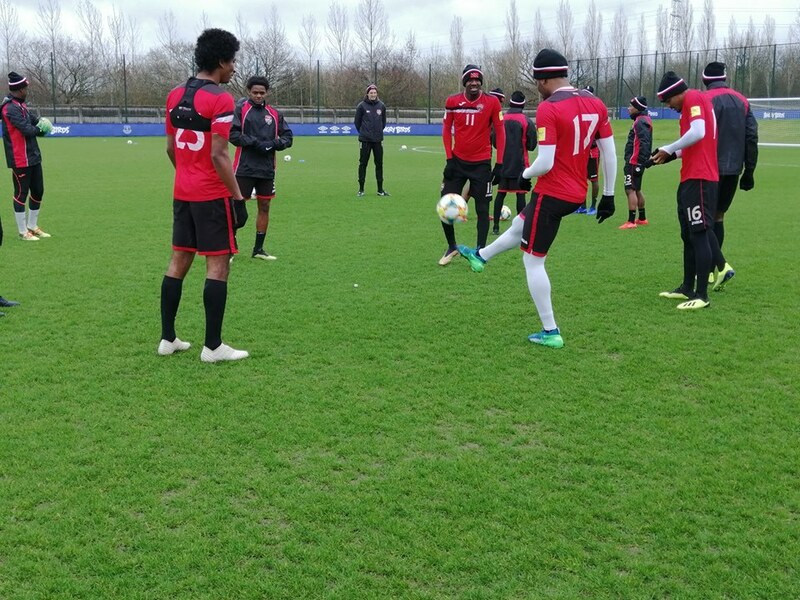 Trinidad and Tobago’s senior men’s team let a decent start go to waste as they suffered a 2-0 defeat to Canada in Wednesday’s friendly international at the Central Broward Regional Park in Fort Lauderdale. 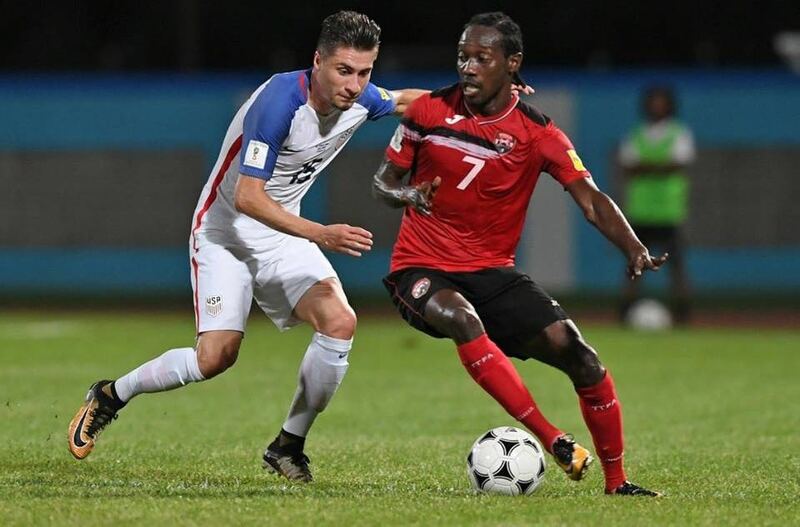 The “Soca Warriors” conceded in the 58th minute when Tosaint Ricketts fired home and fell further behind in the 86th minute after William Johnson converted a penalty. 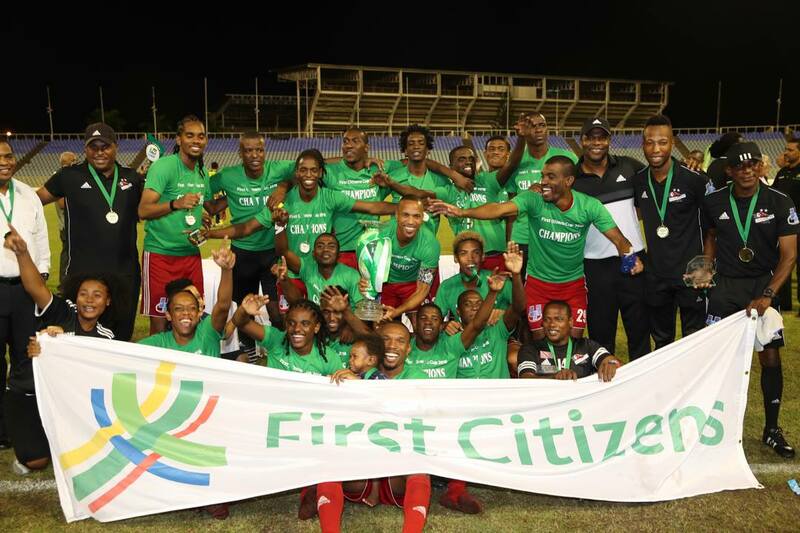 T&T will regroup and home to come better for their Digicel Caribbean Cup early phase in September. On seven minutes, after being sent through by Clyde Leon, Peltier slipped past Doneil Henry and then shot across the goal only to see the ball go inches past the far post with Devorn Jorsling lurking near the six yard box. Seven minutes later T&T looked good going forward and were rewarded with a free kick on the left of the box which was whipped inside by Kevin Molino but Peltier could not get enough on his header from the six yard and goalkeeper Lars Hirschfield made easy work of it. Moments later Peltier was at it again but his low shot was stopped by Hirschfield where better direction could have seen T&T into the lead. And just when you thought the ball couldn’t stop following him around the box, the speedy winger upped the pace on a run in from the right side before his dangerous looking cross was intercepted near the goal. Canada, in the midst of their World Cup campaign, proved to be fitter and more cohesive as the match progressed. They had a good effort denied by the near upright when Ricketts cut in from the flank and powered his effort off the post in the 35th. T&T coach Hutson Charles introduced Darryl Roberts at the start of the second half in place of Peltier who felt a strain in his hamstring. 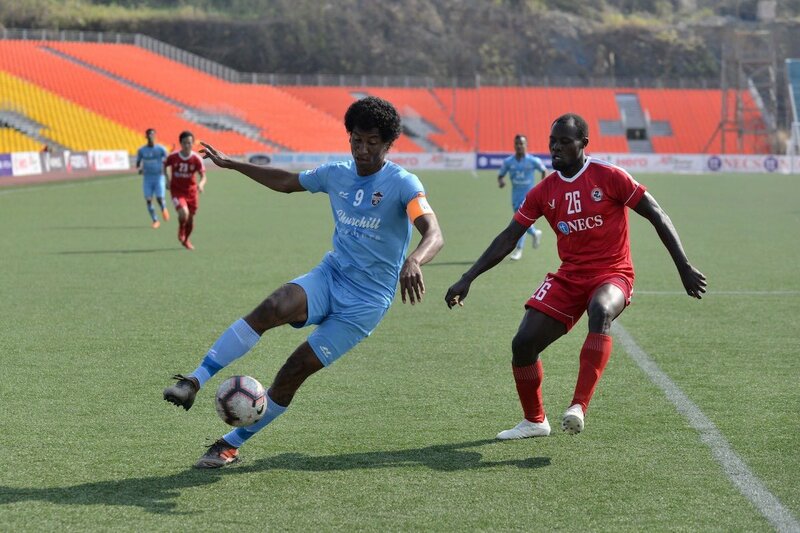 Defender Seon Power gave a lot of effort until he was forced to leave the field due to leg cramps in the 77th. 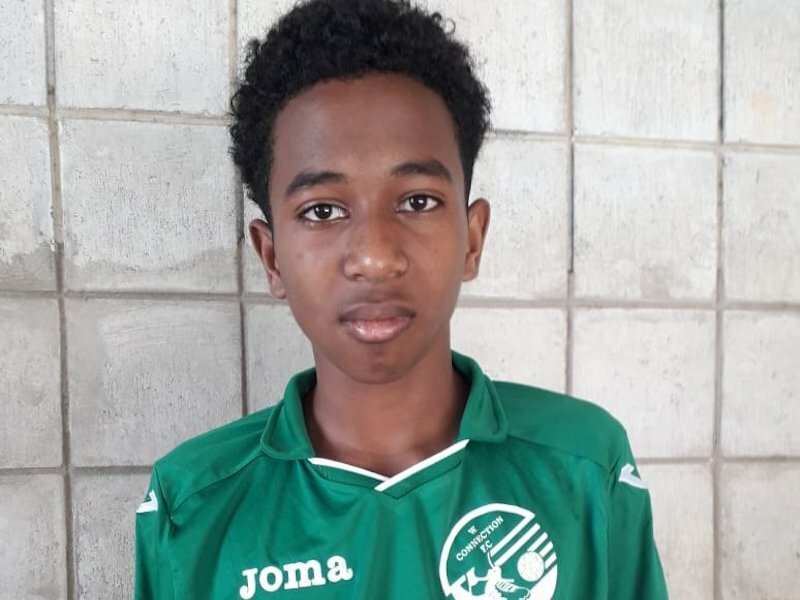 T&T was already two player short after midfielder Hughtun Hector did not suit up after failing to recover from an ankle blow picked up in a league game in Vietnam on the day he left for Miami, while a replacement was not found in time following Khaleem Hyland’s late drop out. Leston Paul had also been ruled out of the trip due to injury recovery. 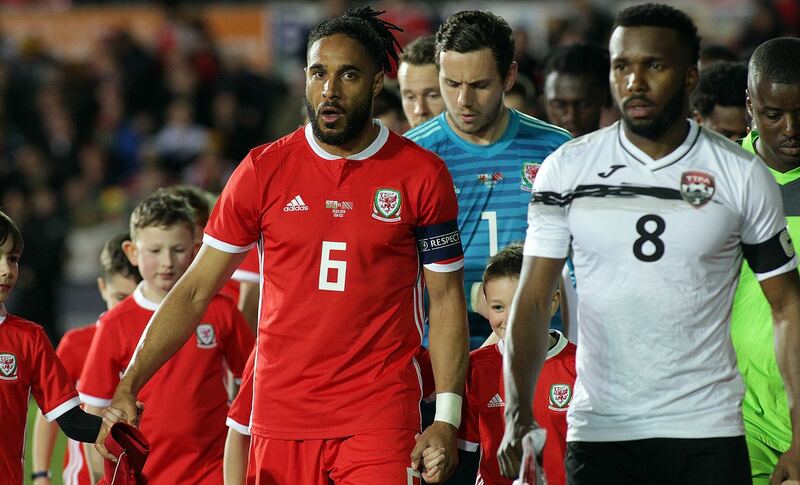 Canada started better after the interval and deservedly took the lead when Ricketts clinically shot home to Williams’ left in the 58th minute after Marcel De Jong’s ball came across from the left. 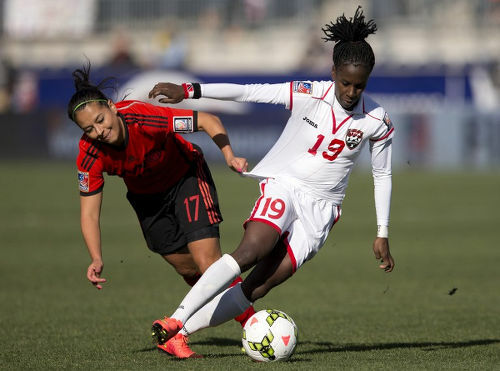 T&T legs started tiring by the 70th minute and Canada started to take more control, maintaining the majority of possession and forcing T&T in the half for much of the remaining minutes. 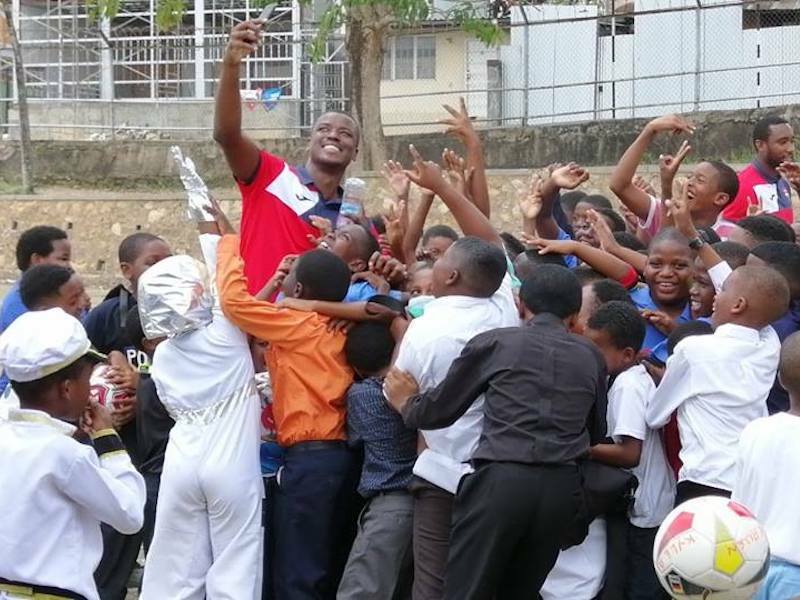 Mitchell’s Vancouver Whitecaps teammate Russell Teibert also kept T&T busy with some darting runs on the left. 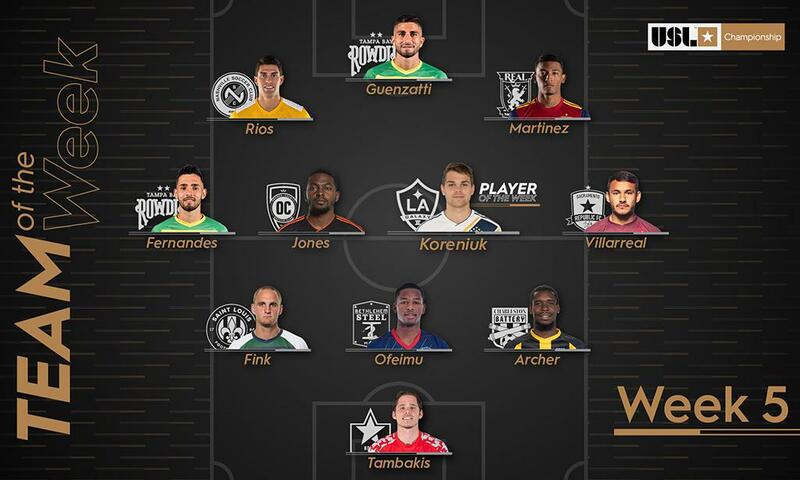 Williams did well to save a header but there was nothing he could do to prevent William Johnson’s penalty from going in after substitute defender Kareem Moses was adjudged by American referee Jair Marrufo to have used his hand to block Johnson’s attempt to find Ricketts from the left. T&T had two further tries that fail to cause much of a panic for Canada, one being a low effort by Keon Daniel and the final effort coming from Cyrus who tried to curl one home on the far post just before the end. 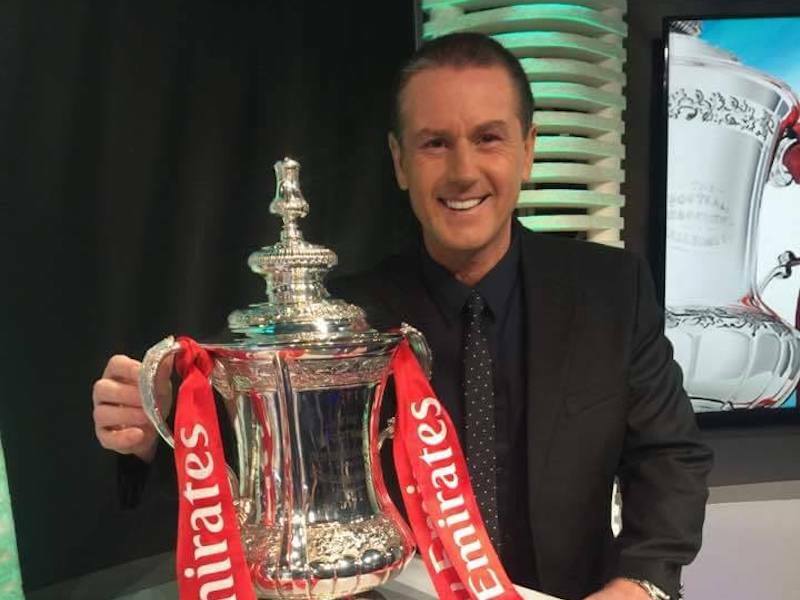 Charles later admitted he was hoping for a better finish to the match. 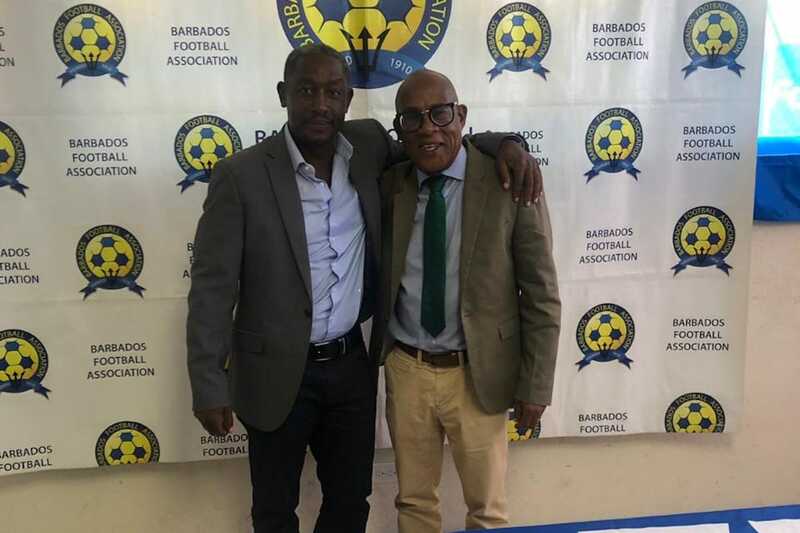 “I thought we started well but we withered as the game went on and that was evident because of some of the players not being in full season and still preparing for the star of the Pro League back home,” Charles told TTFF Media. 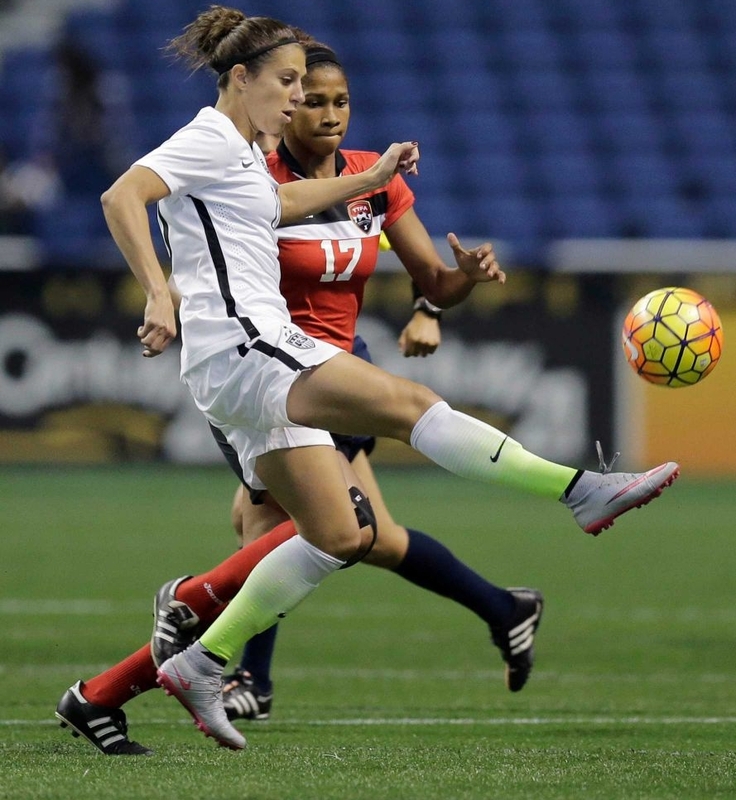 “But in saying that I was hoping that we would capitalize on the chances that we got and put the pressure on Canada. But instead they got their goals and the game got easier for them. 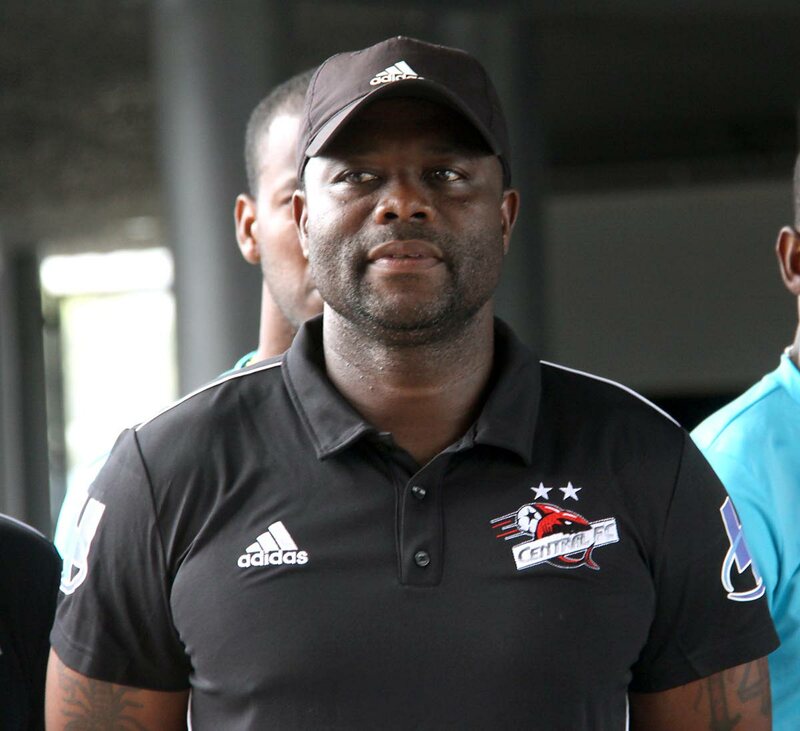 But we’ve only just come together a couple days before this game and hopefully with a couple more games under our belt, we will get that cohesiveness in time for the Digicel Cup,” he added. 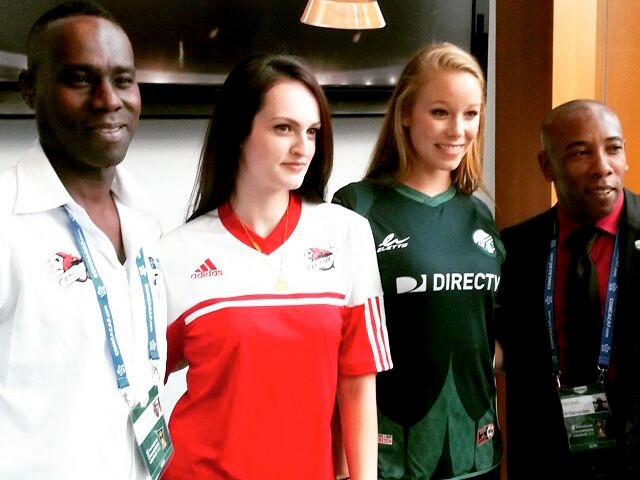 Canada coach has encouraging words for 'Soca Warriors'. 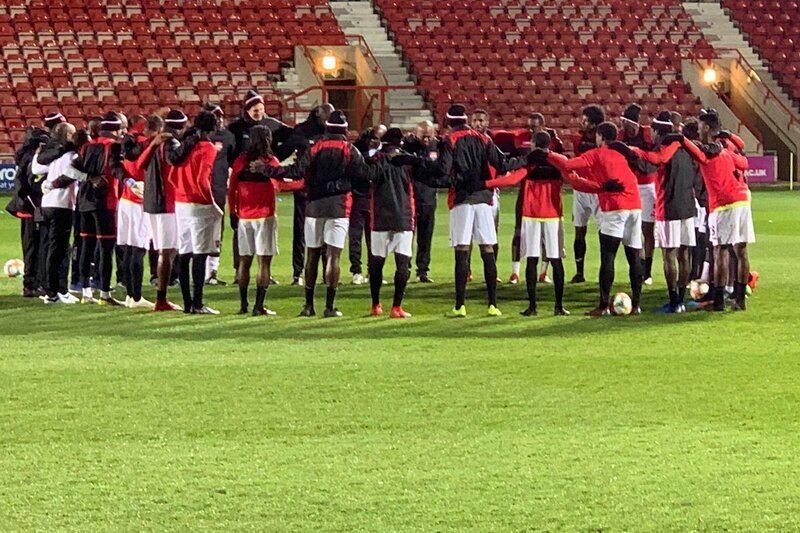 Canada's head coach Stephen Hart offered some words of encouragement to the national team of his homeland after seeing his World Cup prospects pull off a 2-0 victory over former Caribbean champions Trinidad and Tobago in last Wednesday's friendly international in Fort Lauderdale, Florida. 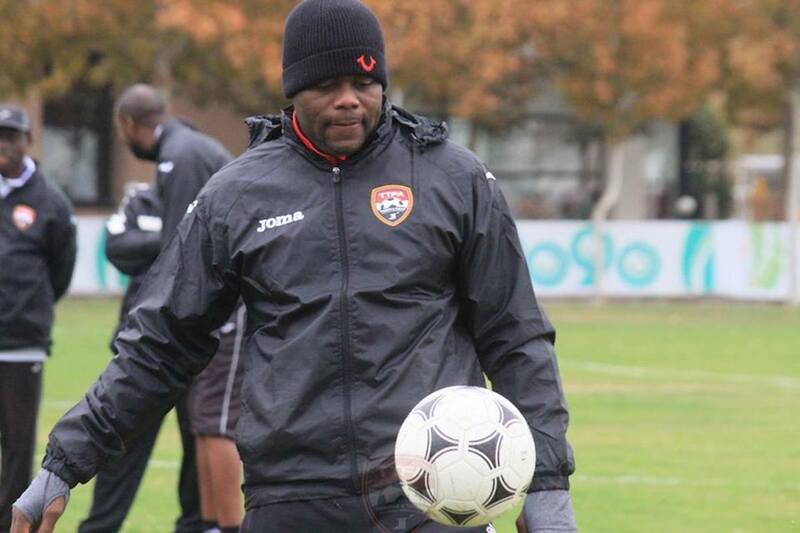 Trinidad-born Hart, preparing Canada for their upcoming back-to-back 2014 World Cup qualifiers against Panama, had no issues with having to depend on the Hutson Charles-coached squad for a test despite the fact that they are already out of the 2014 World Cup campaign. In fact, Hart appeared to be a bit envious of his opponents as he claimed they had time on their side while he is pressed in trying to achieve steady progress with his team for the remainder of their journey to Brazil. 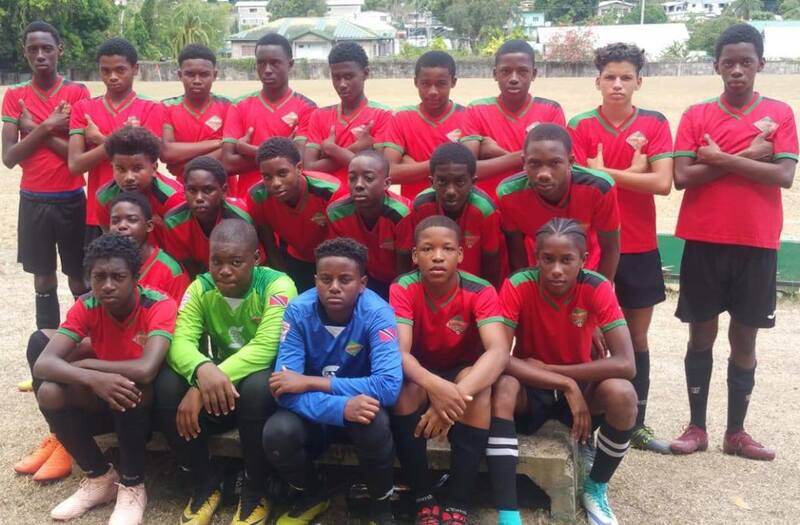 "I thought they (T&T) had some very good players and maybe a lack of playing together for a little while, but there were moments in the game I thought they moved the ball well and got into some good positions. 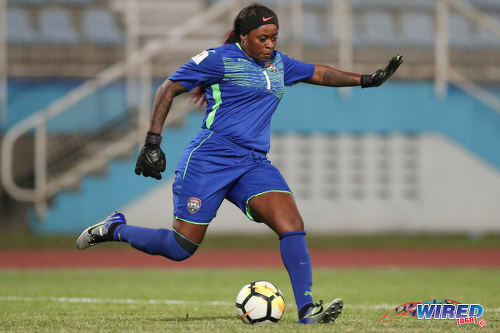 It will take time and now, to be honest, Trinidad has time," Hart told Trinidad and Tobago Football Federation (TTFF) media officer Shaun Fuentes when asked to give his impressions of the T&T team, which was captained by W Connection goalkeeper Jan-Michael Williams on the day. 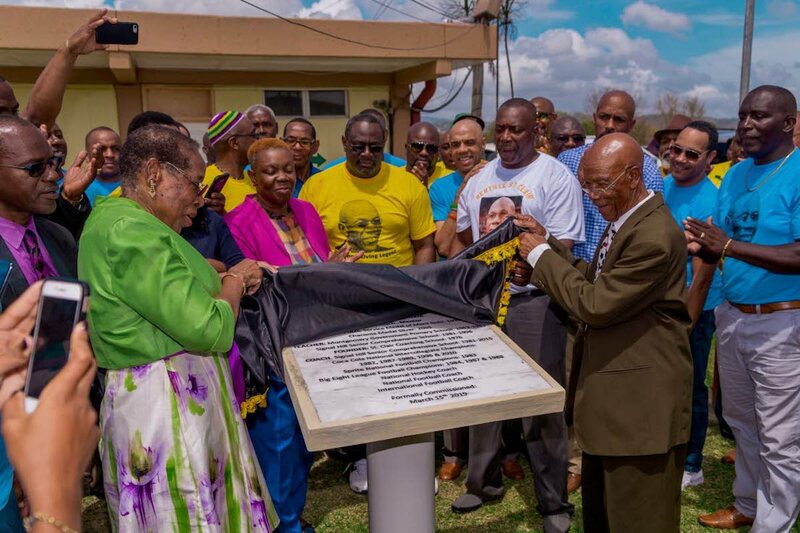 The T&T players could take some good out of his comments, but surely should be warned about thinking that time is on their side as past experience has at times showed otherwise. 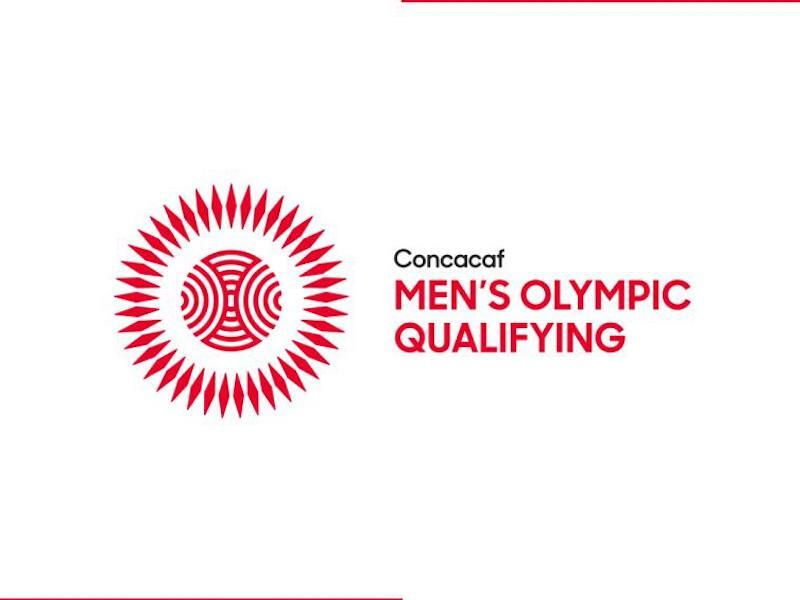 So far in the CONCACAF qualifying semi-final round, Hart has seen Canada defeat Cuba 1-0 away and draw 0-0 at home to Honduras in a game in which they should have walked away with three points. 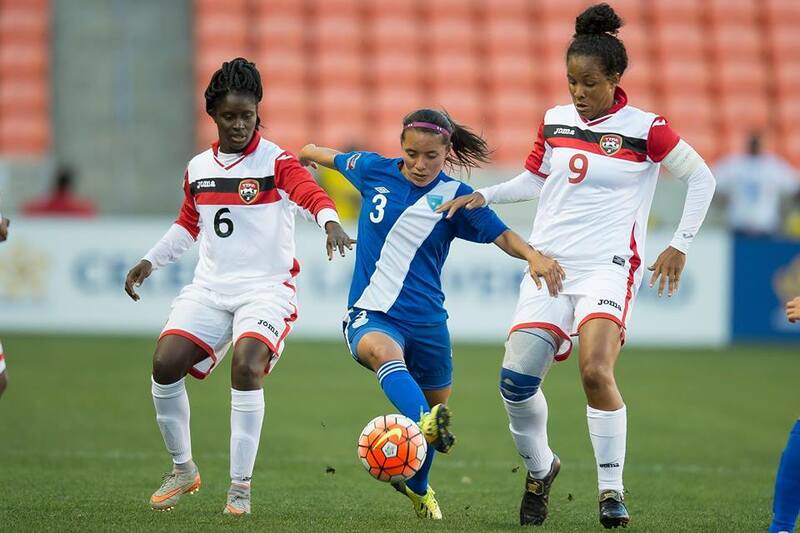 Before that they got past St Kitts/Nevis, Puerto Rico and St Lucia in the second round. "To be honest I didn't even think about that. I just saw it as a game we need to prepare for Panama. 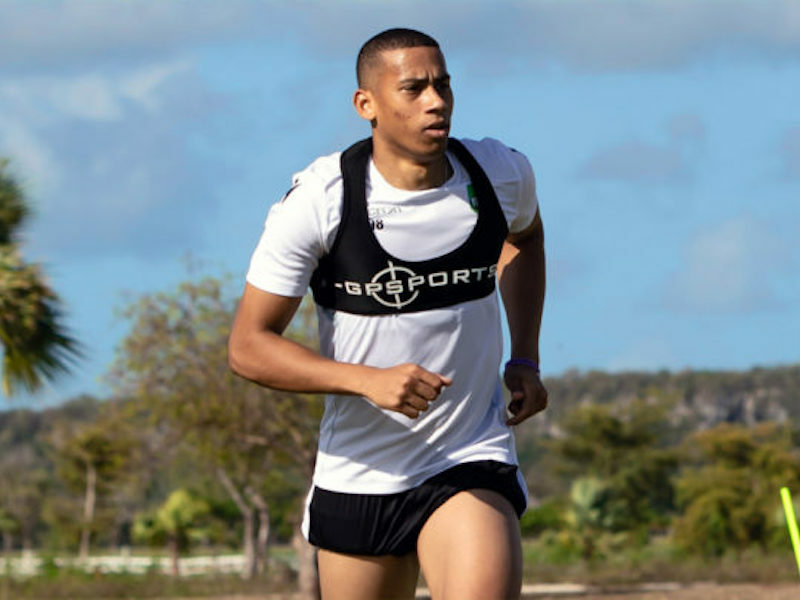 There was no emotion, it was like playing against your brother," Hart said about meeting T&T at the senior level for the first time since being at the helm of Canada. "I thought we (Canada) played a little bit slow in the first half but our ball possession was good. We picked up the tempo in the second half but the same old problem (of scoring goals) is haunting us. I was very pleased with how we created the chances. We pressed the attack and made it dynamic," Hart added. 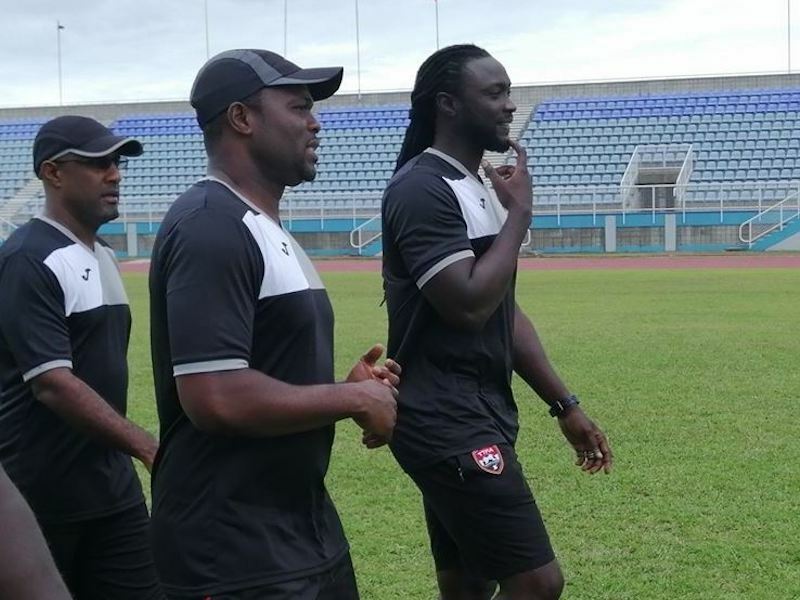 Hart embraced T&T interim head coach Charles at the end of the match, the two knowing each other from their past playing days, adding that he expects to see Trinidad and Tobago climb back up the CONCACAF ladder. 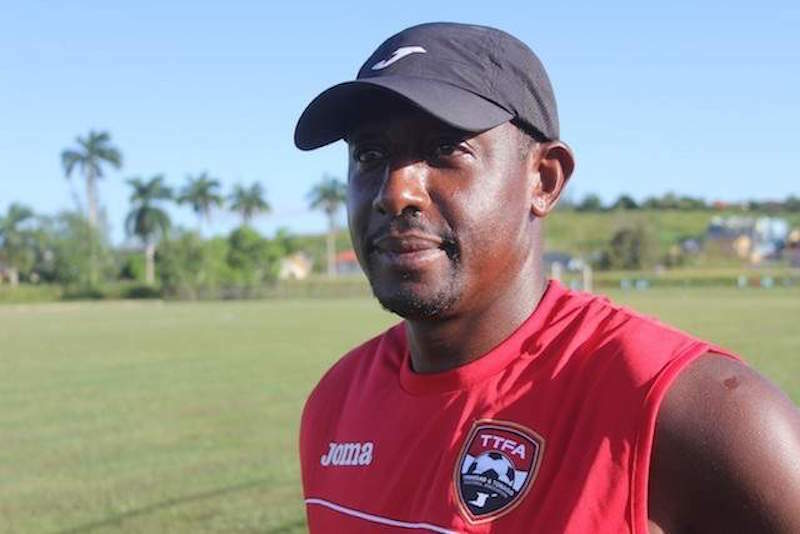 Charles, meantime, will set about preparing T&T for a friendly away to Puerto Rico next month and subsequent Digicel Caribbean Cup preliminary matches. 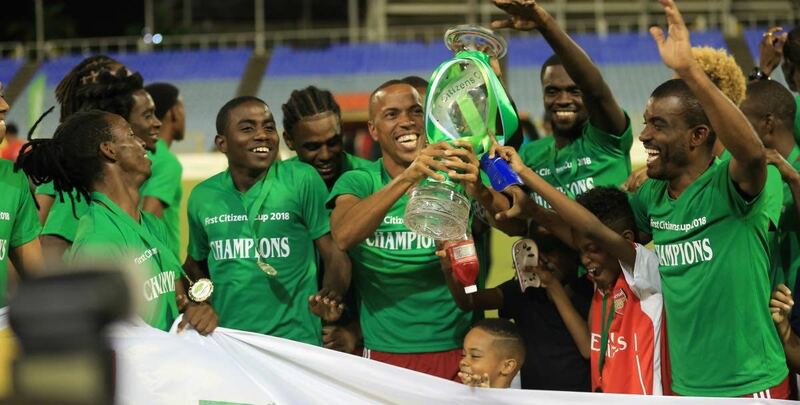 The Digicel Cup first round schedule shows T&T having to contest Group F in St Kitts/Nevis from September 24-28 against the hosts, Anguilla and St Martin. 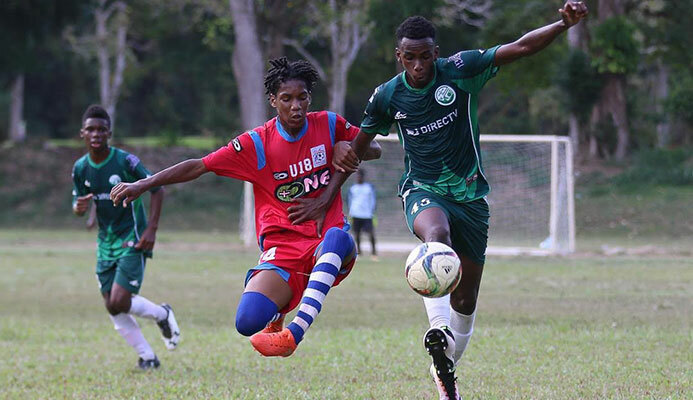 Once T&T top the group they will advance to round 2 in Cuba, from October 24, from which the top two teams from that group will advance to the Digicel Cup Finals scheduled for Antigua/Barbuda from December 1-16. The top four finishers will advance to the 2013 CONCACAF Gold Cup. 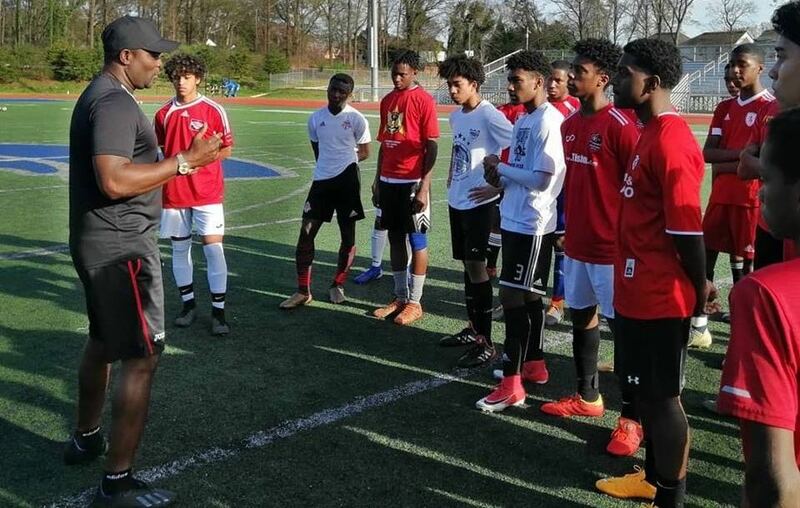 Last Wednesday, T&T went into the friendly without the likes of Stoke City striker Kenwyne Jones and Racing Genk midfielder Khaleem Hyland, while Ipswich Town captain Carlos Edwards, Columbus Crew midfielder Chris Birchall, Densill Theobald, Willis Plaza, defender Julius James, midfielder Kevan George and Kazakhstan-based defender Robert Primus were not invited. Charles went on to say those players are still under consideration for future selection. 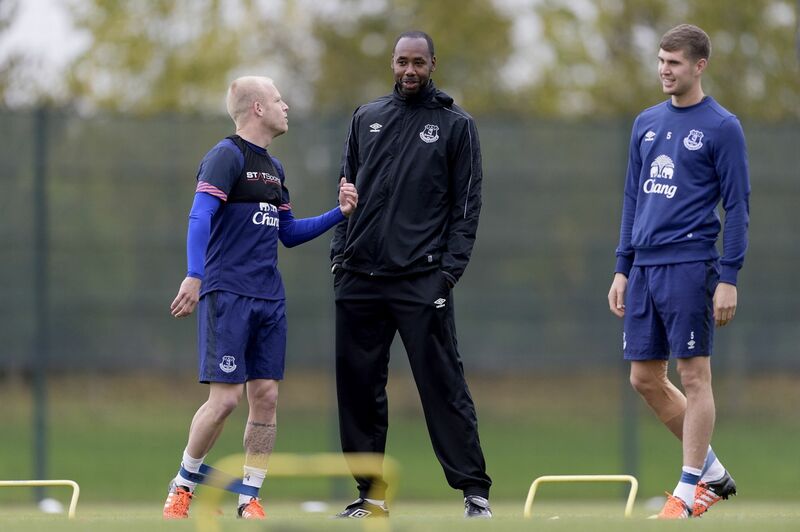 It is unlikely, though, that either of the European-based players will be available for the Caribbean Cup encounters. 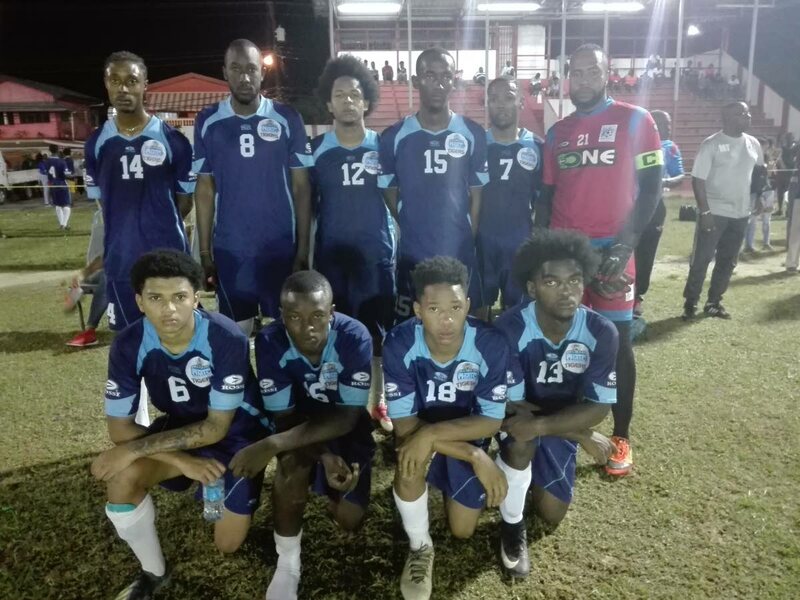 "I thought our performance was average against Canada, but it was a decent match for us to prepare for the Digicel Cup," Charles told Fuentes. "We were lacking match practice but we will get there hopefully with a couple more like these. 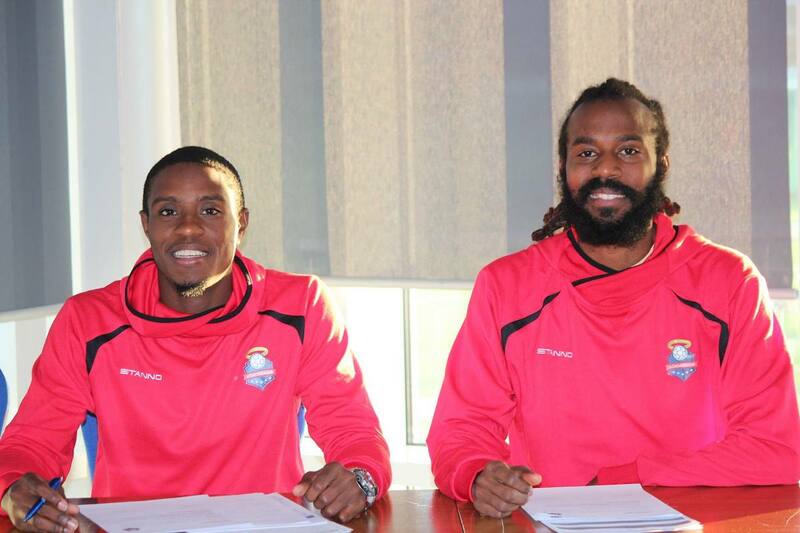 Of course we will be looking at any player that is available to play for Trinidad and Tobago. Those players that were not called for this game have not been forgotten. 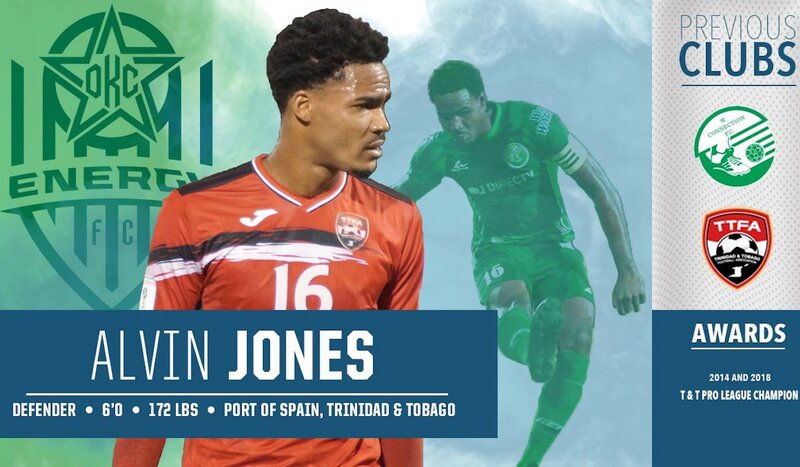 I think Carlos still has a part to play in Trinidad and Tobago football. 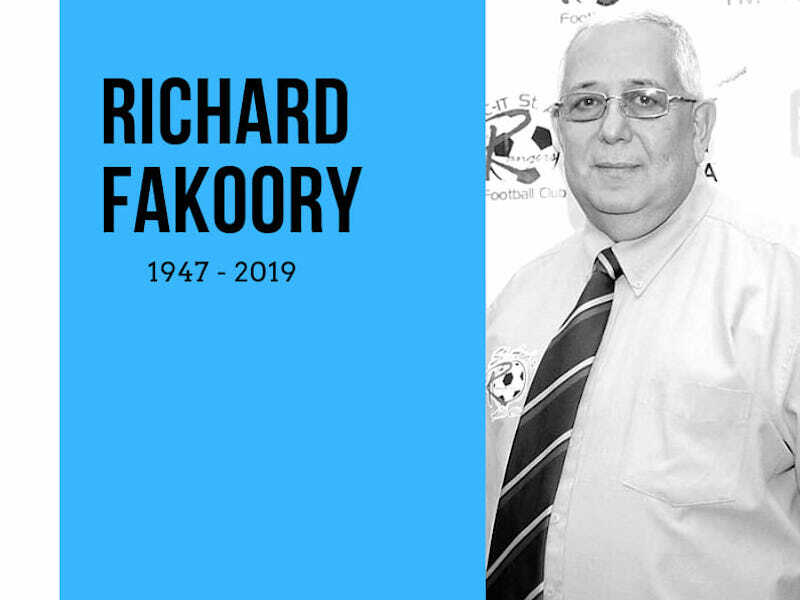 No player has been forgotten. It's a situation where we wanted to look at a few players in this match to get the campaign going and now we can take it forward from here," Charles added.